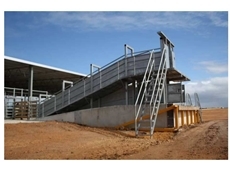 DSY Engineering provide a wide range of permanent and semi mobile loading ramps for livestock. 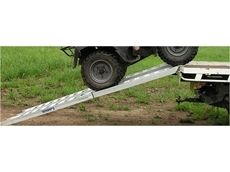 26/07/11 - Whipps Alloy Products introduces the Loadmaster range of aluminium loading ramps, manufactured from structural-grade alloys to ensure maximum strength. 05/07/11 - Proudly 100% Australian owned, Whipps Alloy Products are designers and manufacturers of aluminium loading ramps for construction, earthmoving, lawncare and rural applications.